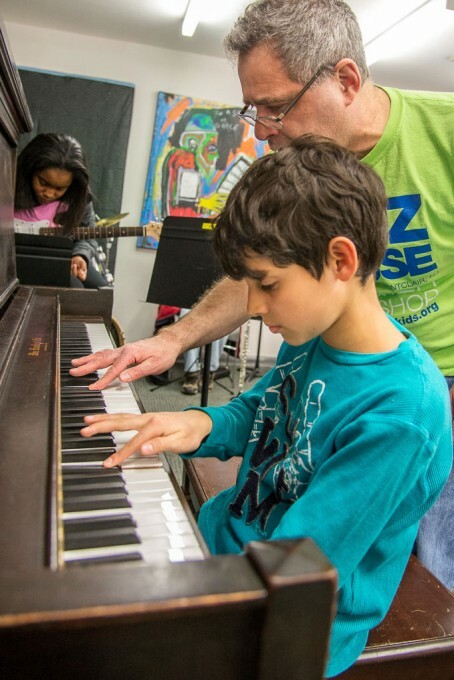 Now in its 15th year, JAZZ HOUSE KiDS is the only community arts organization in New Jersey exclusively dedicated to educating children through jazz: America’s home-grown art form. 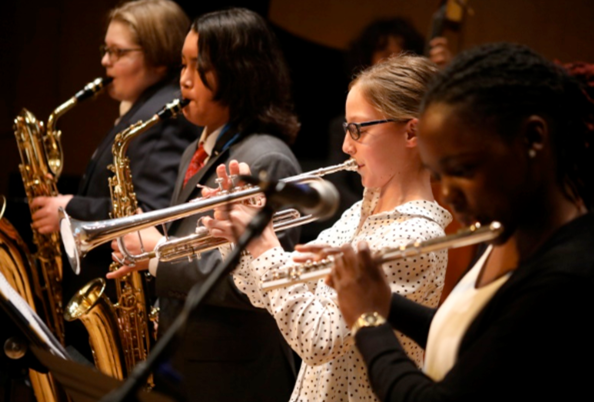 In the schools, at the Jazz House and in our community, we give students an artistic edge – music, mentoring, education and apprenticeship at work! What is a JAZZ HOUSE, Anyway? 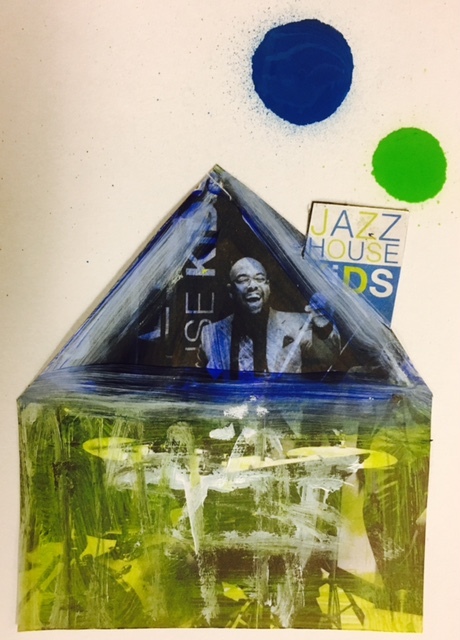 At JAZZ HOUSE KiDS, we believe that learning to love, understand, and create jazz—this great American art form–reaps life-long benefits that every child deserves to enjoy. Allow us to toot our own horn! 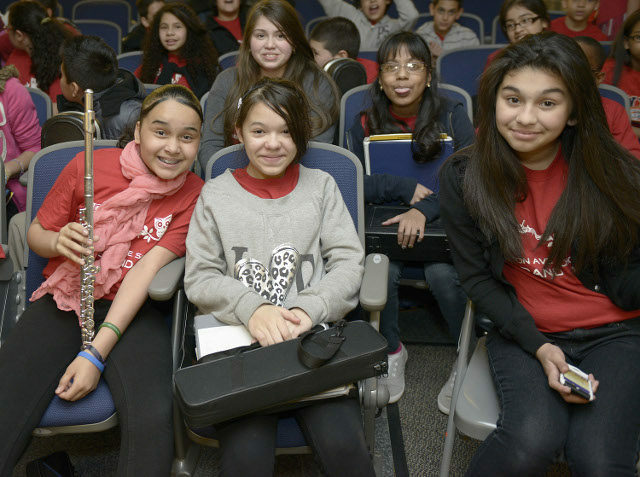 We are proud of the growing number of awards and accolades given to our students, director, and organization. A handful are here; we welcome you to download this complete list. 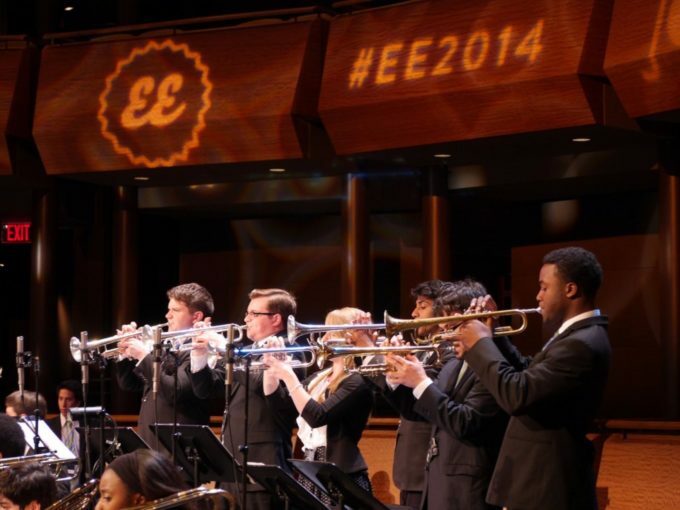 Hear from the kids themselves how JAZZ HOUSE KiDS has impacted their life, blossomed their talent, and molded their musical lives!